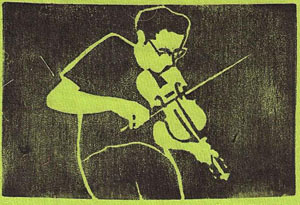 As many of you may know, in 2010 a bench was dedicated in Harris’ name in Prospect Park, Brooklyn. On July 18, 2010 his birthday, we gatheried at the bench to share food, memories and music. What: Picnic and Jam for Harris and reunion of his friends and family. 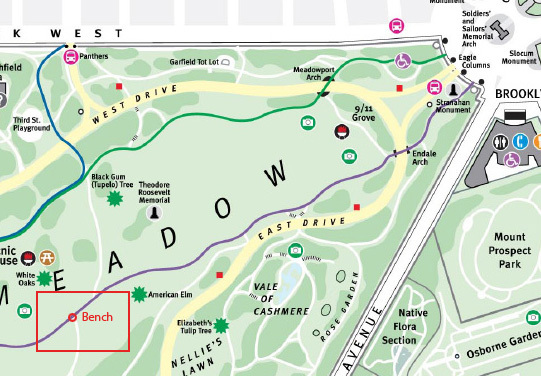 Where: Prospect Park, Brooklyn, at location of bench, across the Long Meadow from Picnic House. If you have questions, please email Michelle (mishkajaeger@gmail.com), David (david.sollors@gmail.com), Lea (leawithoutanh@gmail.com), or Emily (emilygh@gmail.com). The bench is across the Long Meadow from the Picnic House. 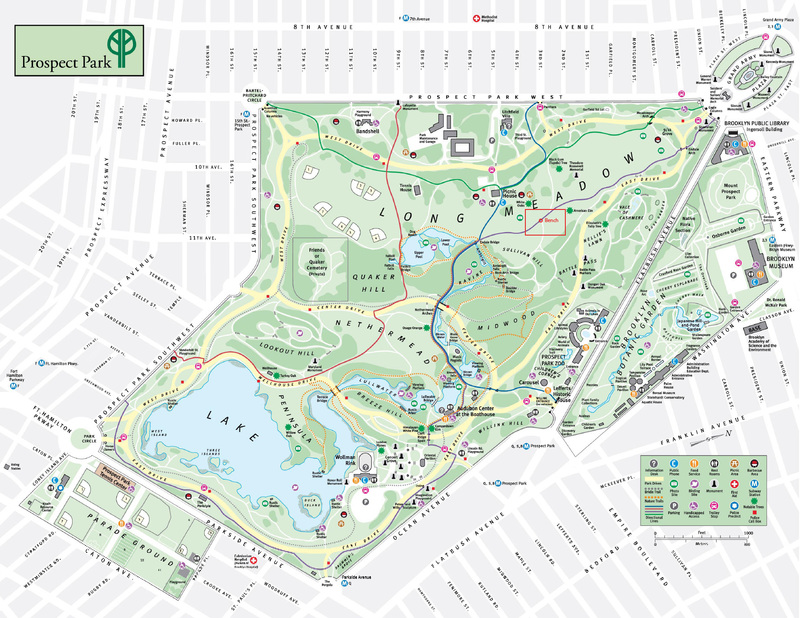 You can either enter the park near the Picnic House from Park Slope, or from Grand Army Plaza. Once you enter the park, you are at the north end of the Long Meadow, a huge open grassy area that extends nearly the entire length of the center of the park. Find the main path along the west (left) side of the long meadow (marked purple on the map). Follow this path south. Pass a paved path going off to your right across the Long Meadow. After this you will see the Picnic House (which has bathroom facilities) ahead and to the right across the Long Meadow. The bench is across from the Picnic House, at the junction of the main west-side path with a smaller path that runs off to your left into the forest toward Sullivan Hill. On the map, this spot is just below the “E” in LONG MEADOW and the starred White Oaks. The bench is beneath a humongous tree, on the south side of the trail intersection. It faces north, toward Grand Army Plaza. Note that south is toward the bottom left corner of the map. If you find the dog beach, you’re too far south. Turn around and walk north along the Long Meadow (forest on your right) until you find the bench. Walk into the park until you find the picnic house (there are bathroom facilities here). Keep going past the picnic house, walking out into the open of the Long Meadow. Cross the Long Meadow to reach the main path (marked purple on the map) that runs the length of the Long Meadow on the far (west) side. The bench is at the junction of this path with a smaller path that runs off into the forest toward Sullivan Hill. On the map, this spot is just below the “E” in LONG MEADOW and the starred White Oaks. The bench is beneath a humongous tree, on the south side of the trail intersection. It faces north, toward Grand Army Plaza. Note that south is toward the bottom left corner of the map.